After stopping by cable and movies, former LAW & ORDER: SPECIAL VICTIMS UNIT star Chris Meloni is returning to network television. I watched Deception and wished they had featured more that new hottie Connor Buckley. 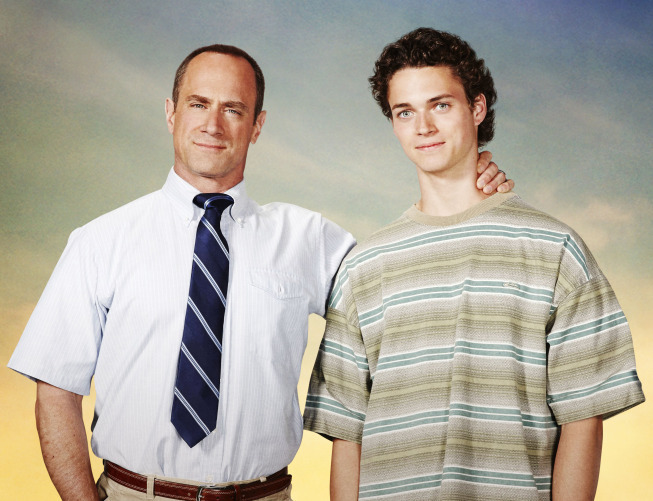 Loved Meloni in True Blood, but that short-sleeved shirt has GOT to go!